Failed after 6.5hrs and 19,3 km due to pulmonary edema, which landed me in hospital. Water 12.8°C. 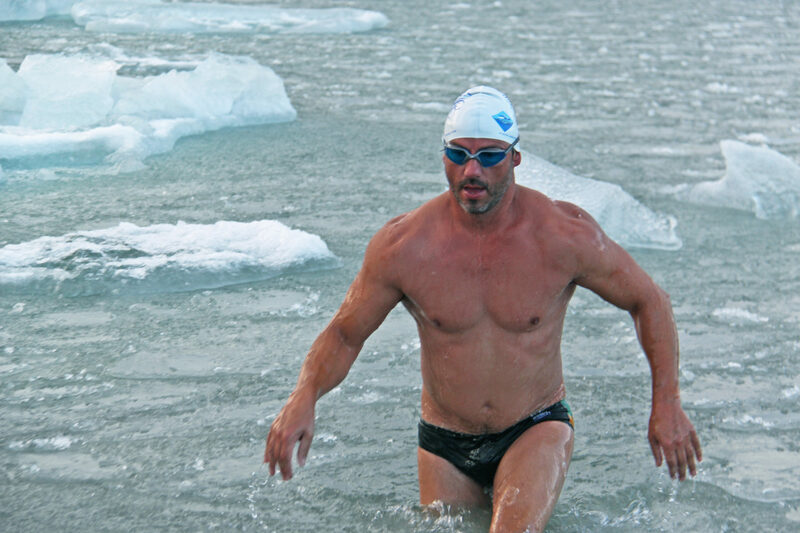 Ice swim for film crew in a glacier lake. Water -1°C. 6-person international relay. Water 12°C. Swim time 30 hours. 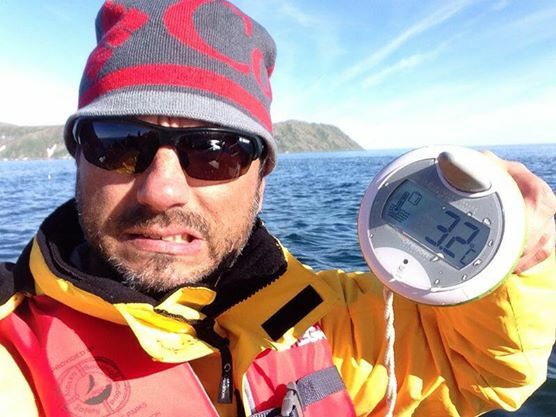 Attempt to swim solo as first male between Diomede Islands. No contact with land, no record. Madswimmers. First official ice mile in Antarctica. Water -1°C. First official ice mile north of the Arctic Circle. First and only South African to do this twice. Water temp 10°C - rough waters. IISA First Ice Swim, sub 5°C. 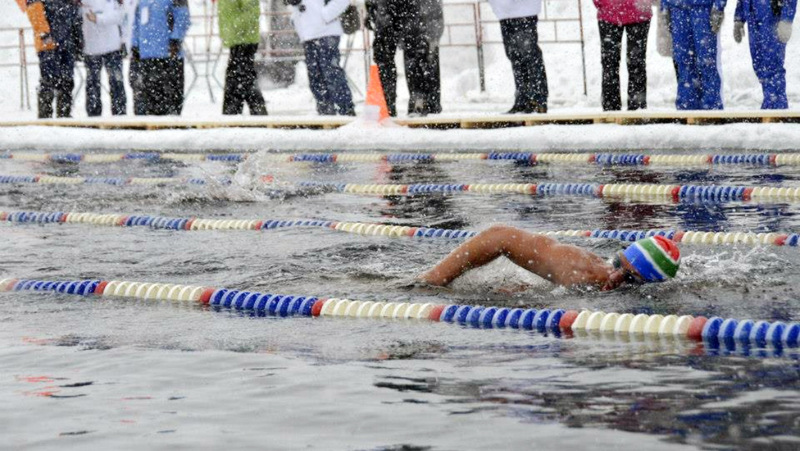 Two additional Fraserburg Ice Swims in consecutive years. 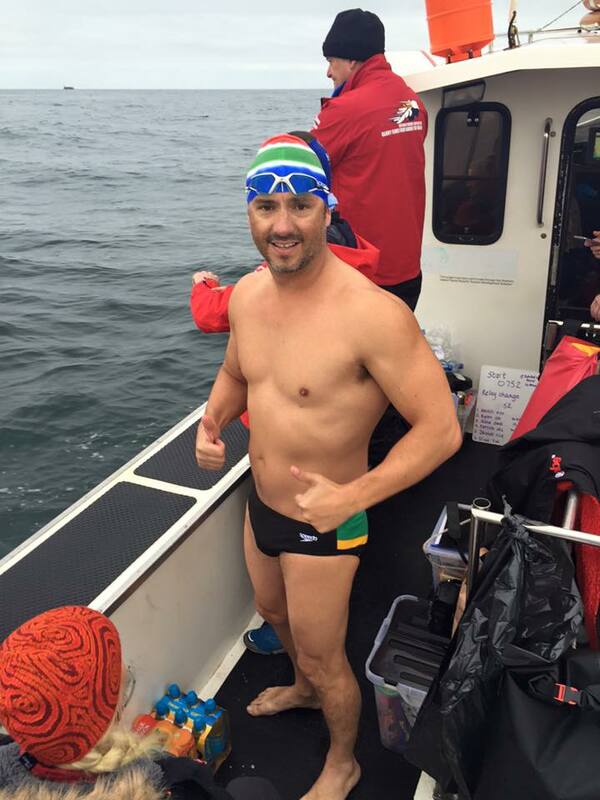 27th South African to achieve this huge swim. 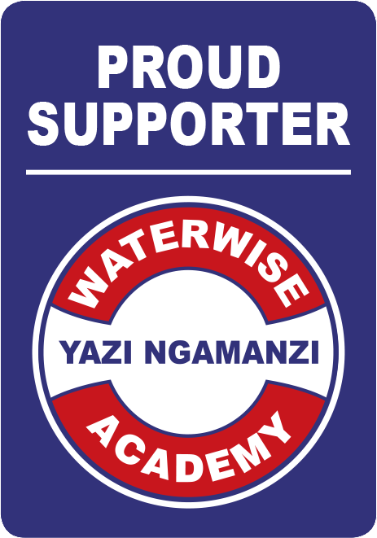 Event cancelled, Ryan still swam the follow day and was recognised by authorities. International Relay (unsuccessful - currents killed us). 3rd person to achieve this. Second person to achieve this (even though by mistake). Prior to highenten Great White shark awareness, largely swum without support crew. First big swim. Since then, an additional 67 Robben Island crossings and counting. Jokulsarlon, Iceland is certainly one of the most unique swims I have done. The goal was different. It was a TV production which required a different discipline, shoots, re-shoots, dialogue, multiple entry, much exposure and the rudimentary recovery facility of a warm van. But again, a firm reminder as to just how deadly exposure to ice water is, how focused the mind needs to be to extend a period and to perform physically in these temperatures. How quickly one starts to believe in one’s own limitations – a mental defence mechanism with which I am so familiar. How profoundly the body reacts and the speed of its shut down. How painful the recovery process is and, of course, how unbelievably exhilarating the feeling is once the body returns to normal temperature and how the adrenaline pumps through my veins. 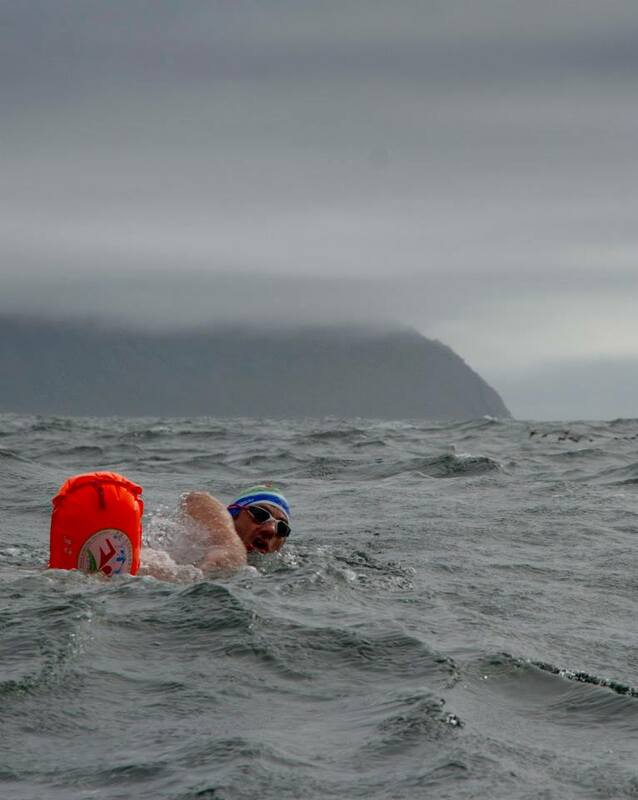 Ryan Stramrood represented South Africa in a WORLD FIRST two-way relay attempt to cross the notoriously difficult North Channel; Swimming from Ireland to Scotland and then back to Ireland, a total distance of 70km in 12°C water temperatures. Against massive odds and going against the expert advice, the team had to make difficult decisions prior to their attempt. They faced unbelievable challenges in the icy waters, as a result of the poor weather, extreme distance and the violent Lions Main jellysh poisoning which ravaged the team. 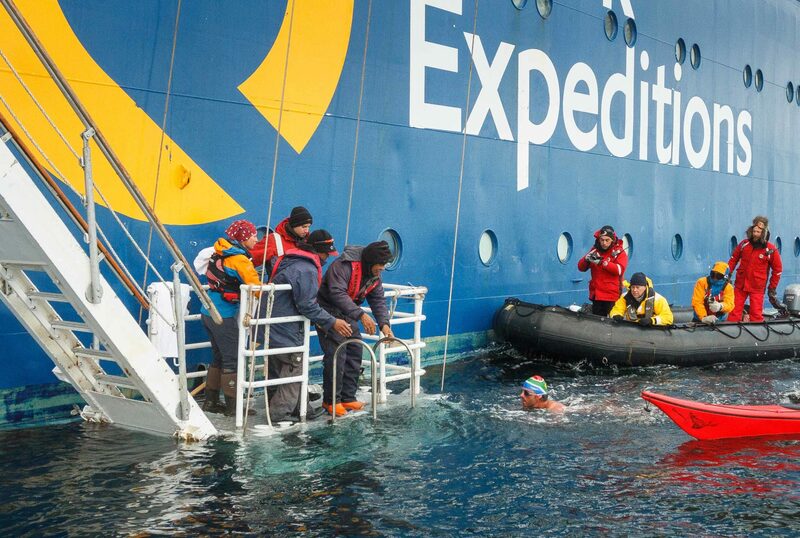 The double crossing took just over 29hrs for the 6-person team which was made up of swimmers from Ireland, Sweden, Finland, Estonia, Czech Republic and South Africa. A hard lesson and massive personal disappointment for me, not being able to overcome, inter alia, the political challenges of entering Russia illegally, and therefore not claiming the record I set out to claim. I proved to myself that I could survive the 3.8km distance between the islands, but the challenge required something from my personality and mind set that was not yet fully developed. The hazards on this swim shifted from the deadly cold water and its walrus colony, to the fear of being arrested in a Speedo for illegally swimming across a Russian/USA border! To set records often requires breaking rules (and asking for forgiveness later). However, when you are in a very real, hostile, life-threatening situation with no support from anyone, it can be a very difficult thing to do. I learnt a lot from this incredible expedition. 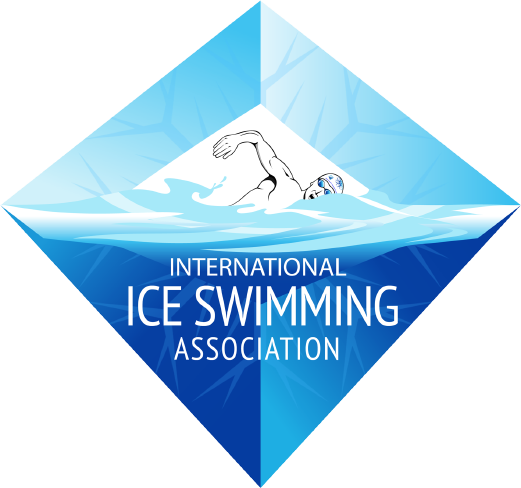 As the founding members of the International Ice Swimming Association (IISA), we wanted to achieve an official world first Ice Mile South of the Antarctic Circle. 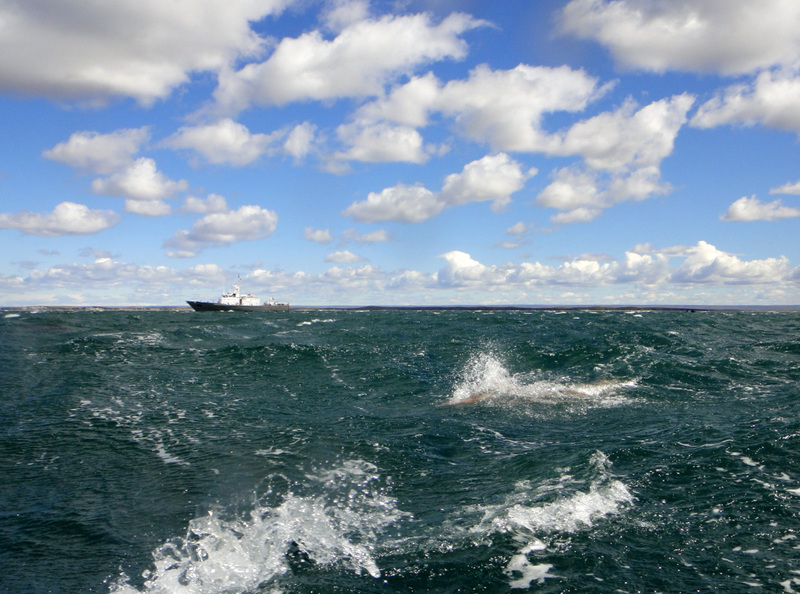 Harsh weather conditions pushed us slightly North of this goal, however the water temperature in Neko Harbour was still a devastating minus 1°C. Completing and surviving the challenge after a harsh 32 minutes in the water, the lessons I learned from pushing myself so far beyond what most believed to be impossible, have helped me to understand the power of the human mind and it’s default propensity to hold us back. The psychological anxiety from the Leopard Seals, Orca and other wildlife we stood to encounter on this challenge, on top of an impossible distance in minus 1°C water, made this a pivotal challenge for me and the focus of my primary keynote talk. 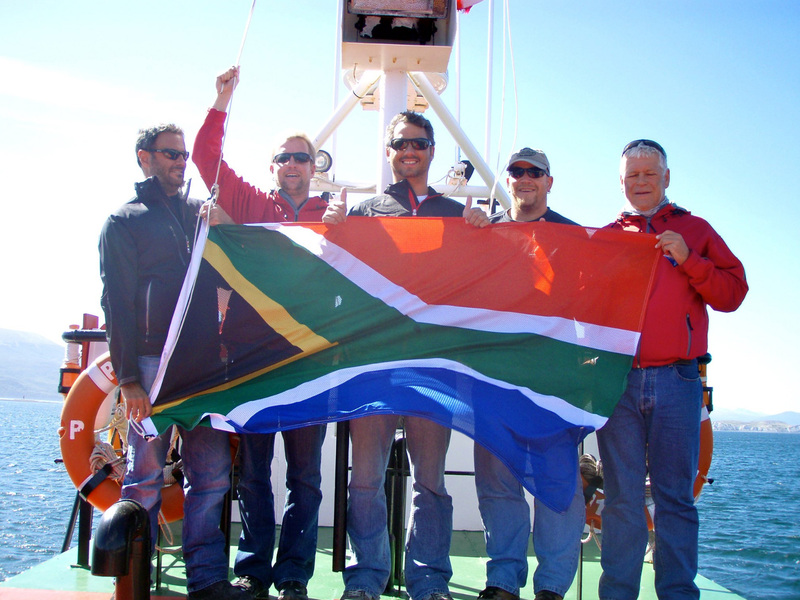 As part of the SA team to join a 100-strong international relay team trying to be the first to swim from mainland Russia to mainland USA, the trip from Cape Town to Petropavlovsk Kamchatsky (the relay start point) is a story all on its own. Then the 14 days and nights we spent in some of the harshest conditions onboard a Russian Hospital Ship in the wild Bering Sea is tale like none other. A successful mission which was doomed on many occasions. 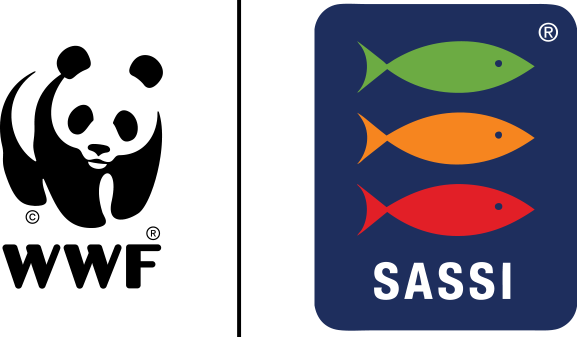 After Ram Barkai established the International Ice Swimming Association (IISA), three of the South African founding members were invited to partake in an event in Tyumen, Siberia. Still new to the challenge of ice swimming, the team arrived to meet MINUS 33°C ambient temps, a very curious local media and a truly petrifying situation as we stood on the side of the 25m “pools” which were cut into a frozen lake with the indescribable bite of -33°C on our skin. This has been one of the best stories and adventures to date. A 24hr whirlwind of emotion and mental conquering. A journey from “This is impossible” all the way to SUCCESSFULLY accomplishing the 1km distance. A mission to swim from Chile to Argentina, across the frigid Beagle Channel, notorious for its powerful currents and whirl pools. Upon arrival and assessing the one way distance at 1,6km, we make a decision to rather shoot higher and attempt a double crossing (there and back!). 3,2kms later in 8°C water and washed by the currents close to a kilometer away from our support crew on shore, we arrive back in Chile, frigid, but alive and elated. 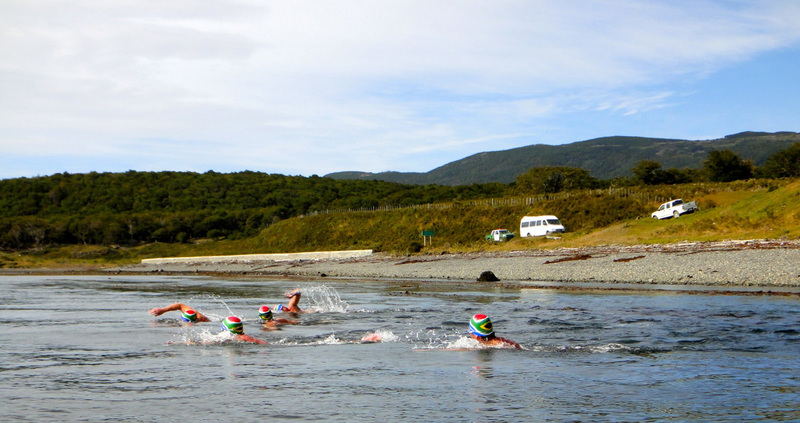 A side note that, in order to do the swim legally, our passports needed to be pre-stamped FOUR times (1 – swimming out of Chile; 2 – swimming into Argentina; 3 – swimming out of Argentina; 4 – swimming back into Chile). After much prior homework from the two previous swimmers concluded that the water would be 4°C, we were extremely nervous for the 4km swim across this wild, icy body of water. None of us had ever swum that far in such cold water before and we were not convinced it was humanly possible, despite two prior reported successes. Upon arrival at the shore, we were pleased to debunk the 4°C water temp reports and set off in 10°C waters to make the attempt. Still absolutely freezing and with the weather throwing everything at us, 1 hour and 10 minutes later, we succeeded. A 48hr return trip to the end of Earth in a little fishing boat, only to jump overboard when reaching what is widely revered as some of the worlds most dangerous waters! We swam a 2,5km straight line connecting the two lighthouses on Cape Horn island and claimed the first swim around the southern most tip of South America. I could write full novel around the experiences and learnings gained on this trip alone. But it was the friendships and comradery developed that really meant the most to me. Kieron Palframan, Andrew Chin, Toks Viviers and Ram Barkai.